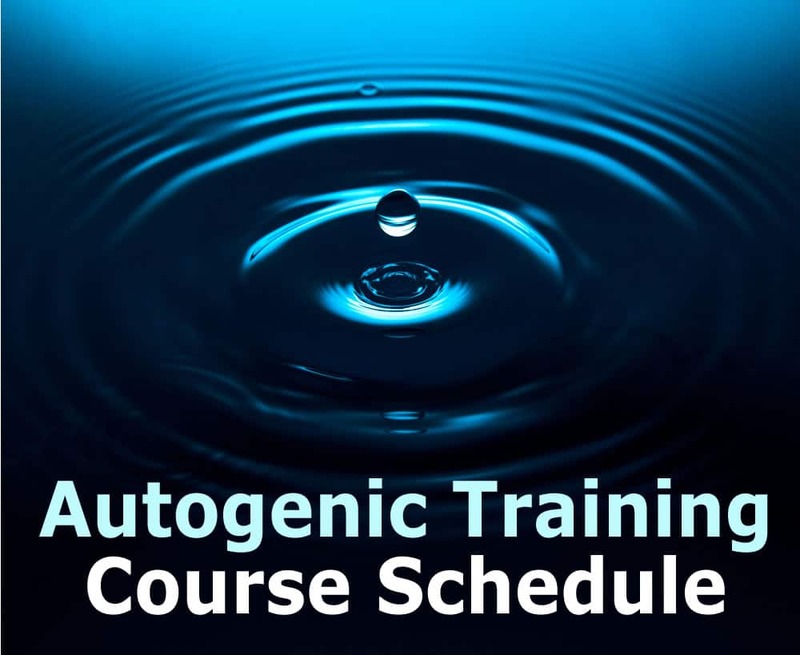 Autogenic Training (AT) is a well-researched form of Mental Training that was developed in Berlin in the 1930s, and thus predates by a number of years more recent approaches such as Cognitive Behaviour Therapy and Mindfulness approaches – yet it shares many aspects of these. Most of us are aware that, to keep physically fit, we need to exercise the body regularly. 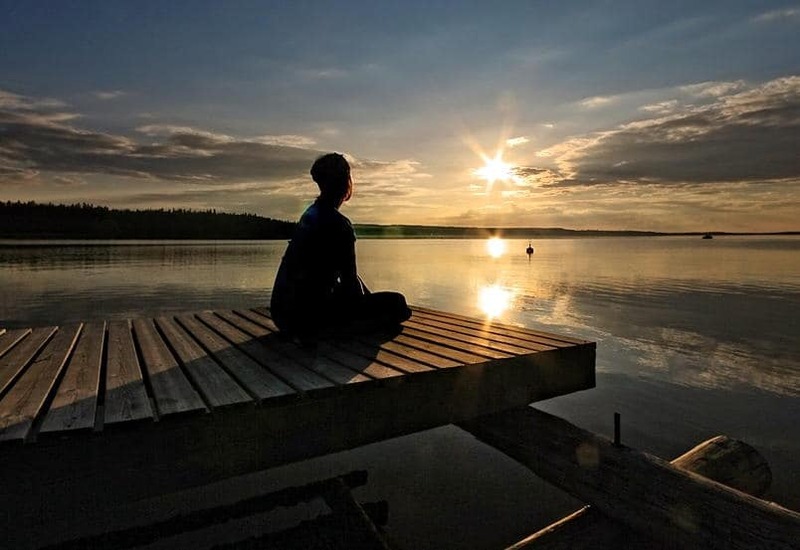 In the west, it has taken us a long time to appreciate that to maintain general well-being and mental stability, we also need to exercise the mind on a regular basis. A fit body helps to keep a healthy mind, and a fit mind helps to keep a healthy body. Autogenic Training does this by switching off the Fight / Flight Stress Response, and facilitating the Relaxation Response that is associated with Rest, Repair, and Recuperation. 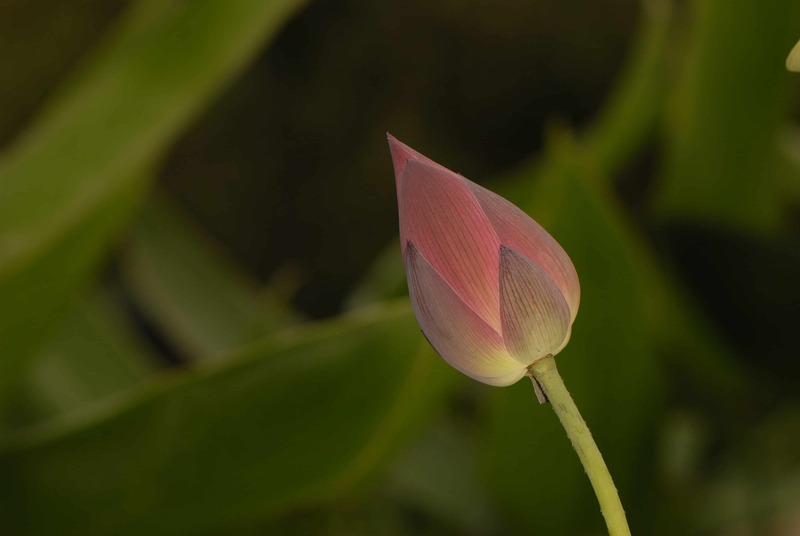 The Autogenic approach thus allows us to deal more appropriately with the inevitable ups and downs of life, and at the same time we develop new skills in dealing with and releasing distressing emotions and feelings. The combination of deep relaxation and safe techniques for emotional release give us the means and skills to cope with life’s difficulties. It can thus put us on a path to greater well-being and wholeness. Autogenic Training has also been found to help a number of physical conditions such as tension headaches, skin ailments (e.g. psoriasis), irritable bowel syndrome and fatigue conditions. helping to see life as a path / journey towards increasing wholeness. How to contact an Autogenic Therapist in the UK via the British Autogenic Society website which has a list of AT registered therapists. How to contact Ian Ross, and his approach to teaching AT. An extended Autogenic Dynamics section which includes papers / articles / talks by Ian Ross over the last decade or so. This section is mainly intended as a resource for other therapists, and as further reading for AT students who have completed or are learning basic AT – and are interested in the interlinks between well-being, how our brains work, and effective therapeutic approaches.